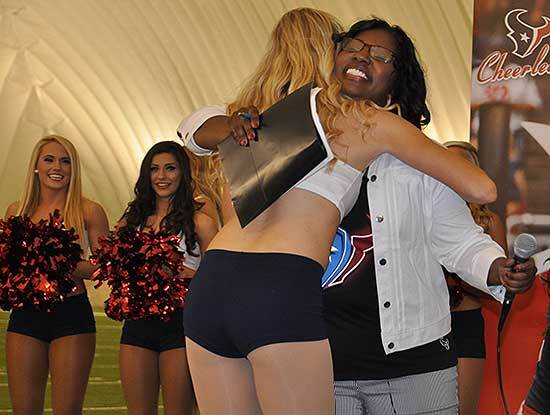 PHOTOS: Meet the 2016 Houston Texans cheerleaders! 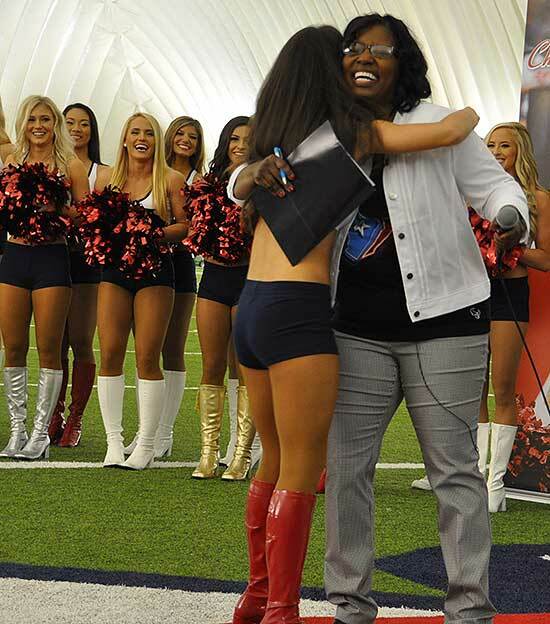 Photos from the reveal of the 2016 Houston Texans cheerleaders squad, Monday, April 25, 2016. HOUSTON -- The decision wasn't easy, but here they are -- your 2016 Houston Texans cheerleaders! 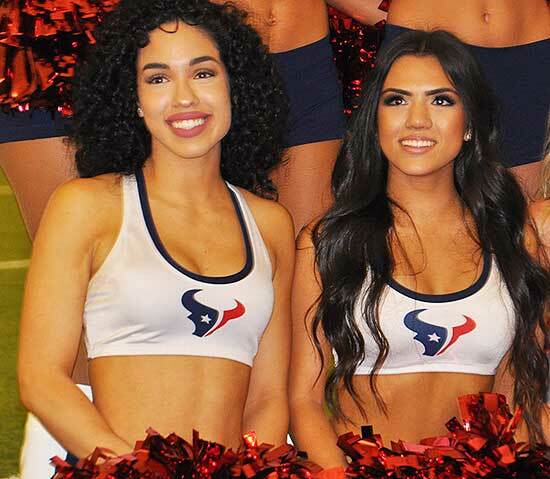 Watch the video below to see each of the new cheerleaders introduced! The town of St. George, Ontario, was decorated for Christmas and hosted thousands of visitors on Oct. 24. 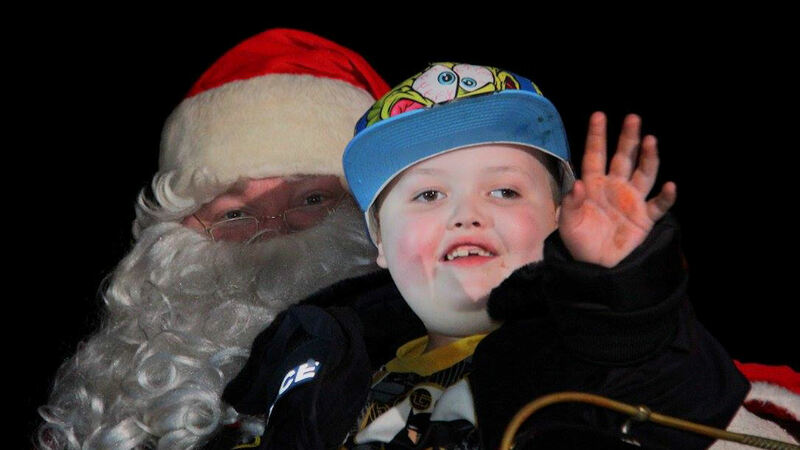 They celebrated early for a 7-year-old with incurable cancer named Evan.